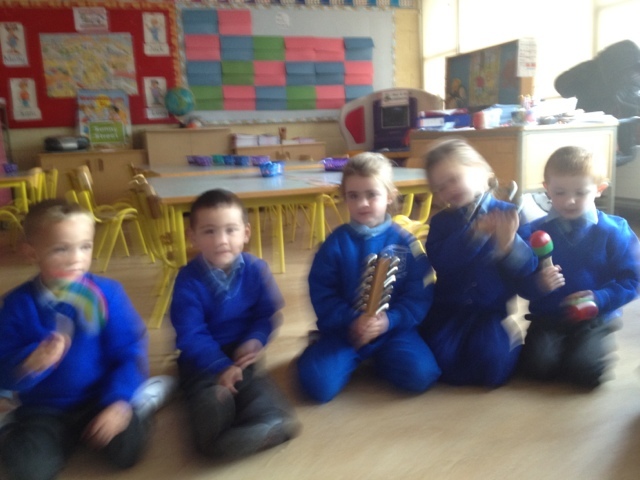 Today we used the instruments for the first time. 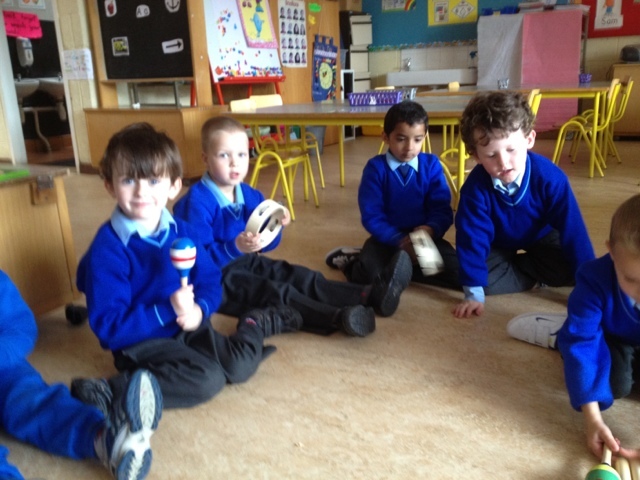 We found the beats that are in the names of all the children in our class. Some names have just one, and some have three beats. 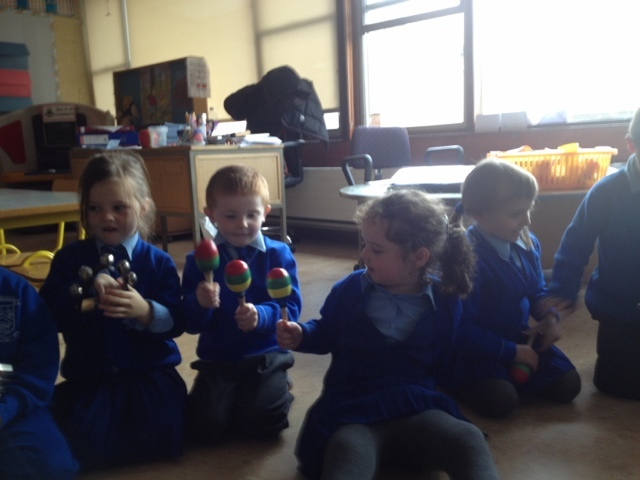 We played games like pass the beat and loud & soft. 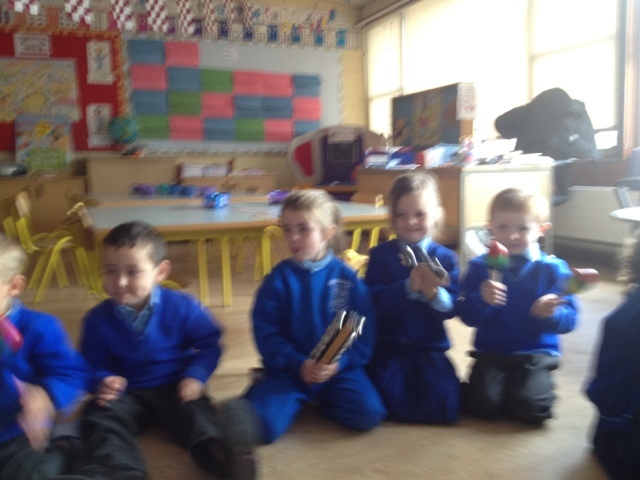 We practiced copying different beats before passing the beat one by one around the group. 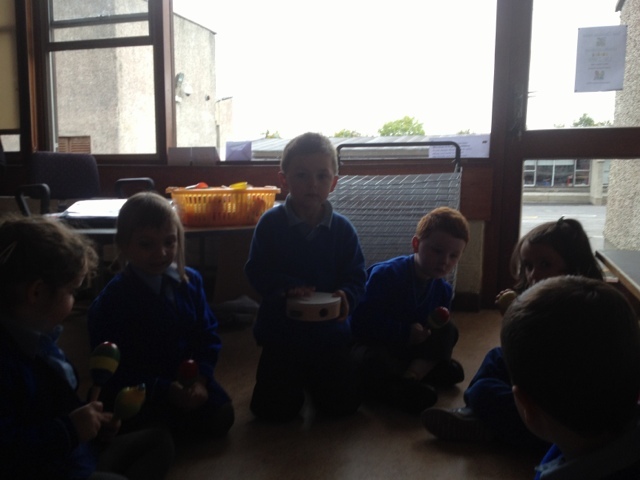 We really enjoyed hiding an object and helping the seeker find it using loud and soft beats. The softer the beat, the further away the seeker is from the hiding place. The beat gets louder as the seeker gets closer to hidden object. We thought this was great fun.